Maybe not. I just randomly started reading Maybe Not (on my Kindle) when I was in bed and I had no idea that this is about Warren and Bridgette. Warren was my favorite in Maybe Someday so a book, even just a novella, about him made me so happy. 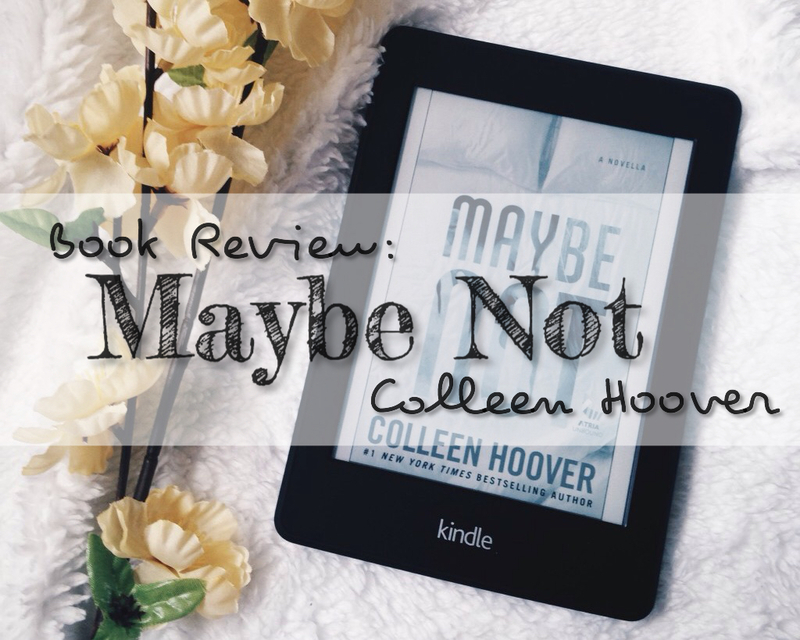 In case you didn’t know, Maybe Someday was my very first read from Colleen Hoover and I ended up not liking it that much. You can read here why. Maybe Not follows the story of Warren and the mean Hooters’ waitress slash roommate, Bridgette. 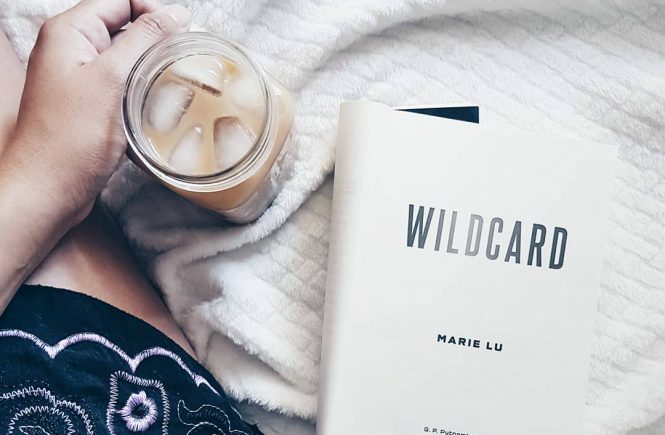 If you’ve read Maybe Someday, you know that these two have a weird (and crazy) relationship. And in this novella, we get to know how it all started, including Warren’s addiciton. Also, you’ll recognize some scenes because the story takes place at the same time as Maybe Someday, only in Warren’s POV. Warren is an unforgettable character. He is funny, open, a loyal and caring friend and most of all, a true lover. I didn’t like Bridgette that much in the beginning because she is very very mean. I understand that she went through or having a tough time but it doesn’t mean that she has to be rude the whole time to all the people around her. But Warren sees something special in her and that’s enough for me to like her at the end. Honestly, I enjoyed these two characters more than Ridge and Sydney. This is absolutely a fun and fast read. There were steamy scenes (but not in a way that you will feel uncomfortable reading them) and also funny moments. I enjoyed the sarcasm, pranks and their visit to Warren’s sister (I was laughing hard with this one). Minus .5 because I want more. I also want to know Bridgette a lot more. Hoover’s impressive and brilliant writing style combined with interesting characters and delightful story made her one of my favorite authors. Yep. It’s official, she’s now included in my list. I enjoyed reading this review!! 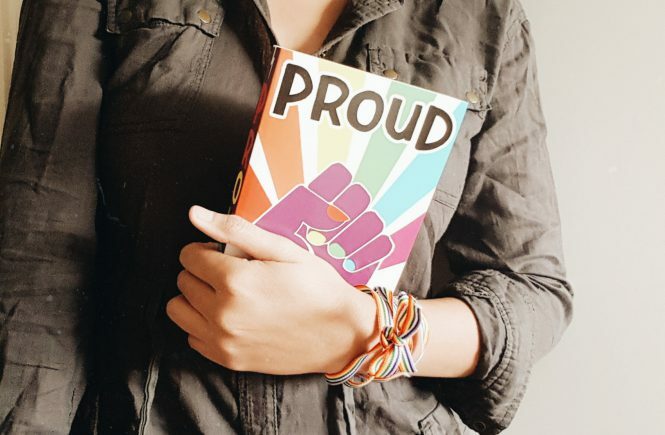 Thank you ♥ Have you read the book?